After the Second World War, bizarre characters from across the ruined continent have gathered at the ‘fourth-rate’ Hotel Swiss-Touring by Lake Geneva. Some are residents, while other guests have come for the season. In the claustrophobic atmosphere of the little hotel, their eccentricities and their desperation—their jealousies and vindictiveness—are all too apparent. First published in 1973, shortly before Christina Stead’s return to Australia, The Little Hotel is a sharp, witty satire of changing lives in postwar Europe. Christina Stead was born in 1902 in Sydney. Stead’s first books, The Salzburg Tales and Seven Poor Men of Sydney, were published in 1934 to positive reviews in England and the United States. Her fourth work, The Man Who Loved Children, has been hailed as a ‘masterpiece’ by Jonathan Franzen, among others. In total, Stead wrote almost twenty novels and short-story collections. Stead returned to Australia in 1969 after forty years abroad for a fellowship at the Australian National University. She resettled permanently in Australia in 1974 and was the first recipient of the Patrick White Award that year. Christina Stead died in Sydney in 1983, aged eighty. She is widely considered to be one of the most influential Australian authors of the twentieth century. Read Lisa Gorton’s introduction, published at the Sydney Review of Books. Christina Stead was born in 1902 in Sydney’s south. After graduating from high school in 1917, she attended Sydney Teachers’ College on a scholarship. 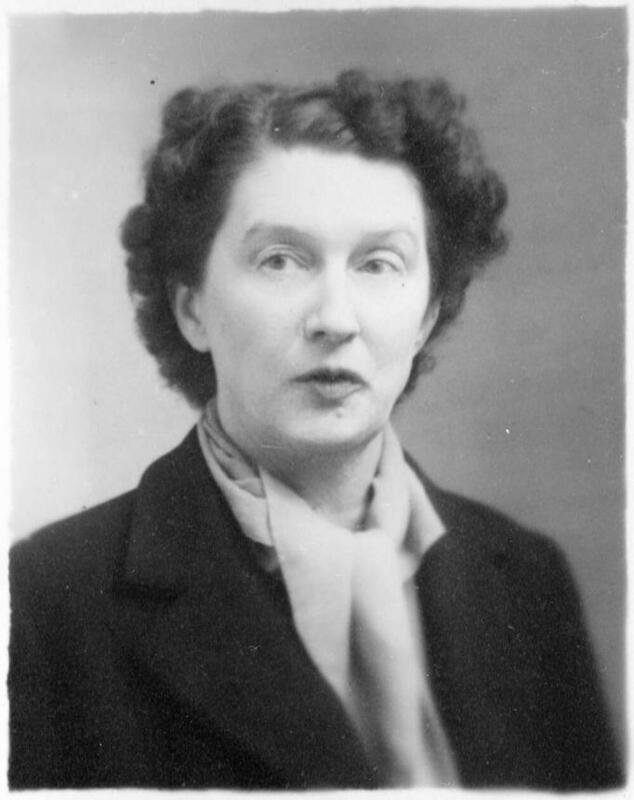 She subsequently took a series of teaching and secretarial positions before travelling to London, aged twenty-six.